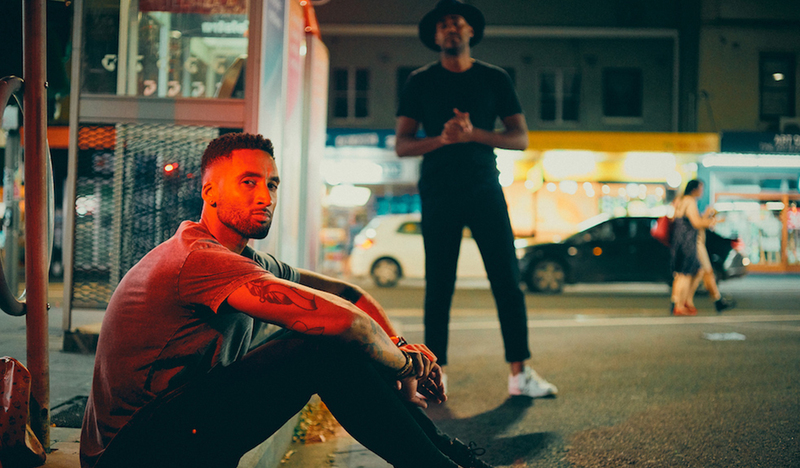 After a highly successful 2018 with singles ‘Friends’ and ‘Want’, Australian duo Night Tales (made up of Kamaliza and Third Floor) pick up where they left off with their emphatic new single ‘Elevate’. The track encompasses copious amounts of energy, whether that be from the robust synths or driving percussion full of groove, it all comes together setting the ideal scene for the commanding vocals to depict an ode of admiration for ones significant other. ‘Elevate’ channels the elaborate instrumentation of RUFUS DU SOL with echoes of the lively production stylings of Hayden James, resulting in a lively track full of club influence that will be sure to get you dancing. 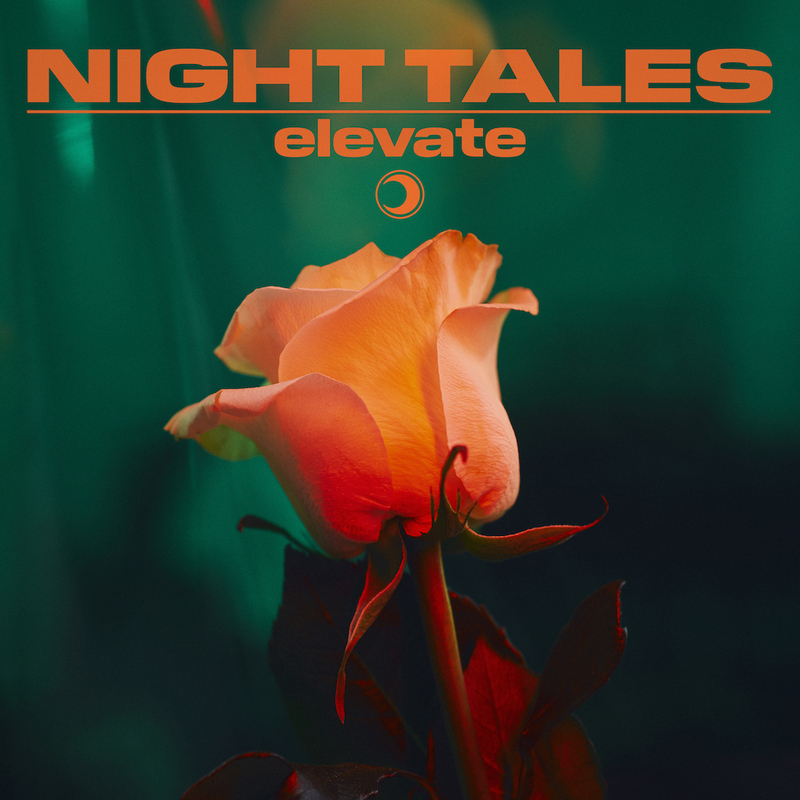 ‘Elevate’ is available everywhere now via Spotify & Apple Music, and Sydney fans can catch Night Tales playing at Beach Road Hotel tonight and at the Junction Gallery on Friday for an event they are hosting themselves called “Tales of The Night”.